This will download 90.78MB of data. So sign up and get the best online sup magazine in the world for FREE and win prizes! 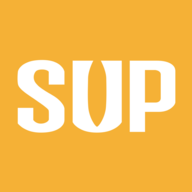 We will never spam you and only email about new issues or important SUP Tonic news.